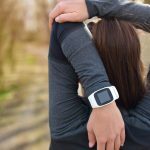 The last few years have seen an explosion of new fitness technology, making it easier to track everything from the number of steps taken in a given day to how our friends are doing with their gym aspirations. To help make sense of the overwhelming number of fitness wearables and apps currently on the market, Highlands Ranch Lifestyle talked to Nate Billings, Metabolic Specialist at Lifetime Fitness in Centennial. Billings highlighted some of his favorite features in fitness apps and wearable technology, ranked by athlete intensity. Beginner, intermediate and elite athletes: It’s time to get digital! Training Peaks is an app designed specifically for the long-term goals of elite athletes. The app allows you to set long-term goals and pair with experts to determine the best possible training plan and design workouts. You can log your workouts within the app and receive immediate feedback to help reach your goals. Strava is a running and cycling app for endurance athletes, which Billings uses frequently to help train runners and triathletes. As a trainer, Billings has experienced a lot of benefits from the app; he can easily see how far a client went, how many calories they burned, total elevation gain and much more. Strava is a free app; however, more in-depth workout analysis is available with its pay-to-play counterpart, Strava Premium. One of the most popular fitness accessories of the past year, Fitbit is a small, wearable wristband that comes in a variety of colors, sizes and styles. 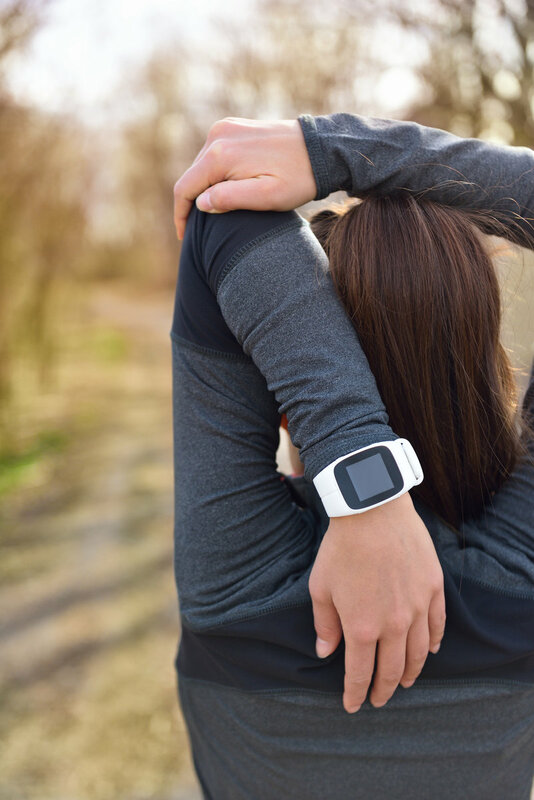 While Fitbits are great for entry-level athletes looking to keep track of their overall health, they’re less useful for people pursuing more intense, specific fitness goals. The fitness company Polar makes a wide variety of wearable fitness products including heart rate monitors, fitness trackers and GPS watches. Their products are good for tracking specific fitness parameters like speed, distance and heart rate, but, Billings notes, they “missed the boat on the community aspect” of fitness products. Most Garmin wearables span all levels of intensity, from the person who has just recently invested in their fitness to the elite, practiced athlete. Garmin does a good job with the communal element of wearable technology, allowing data to be shared so that friends can support and compete with one another to reach their fitness goals. The biggest downside: cost, which can be triple-digit for the more feature-rich models.